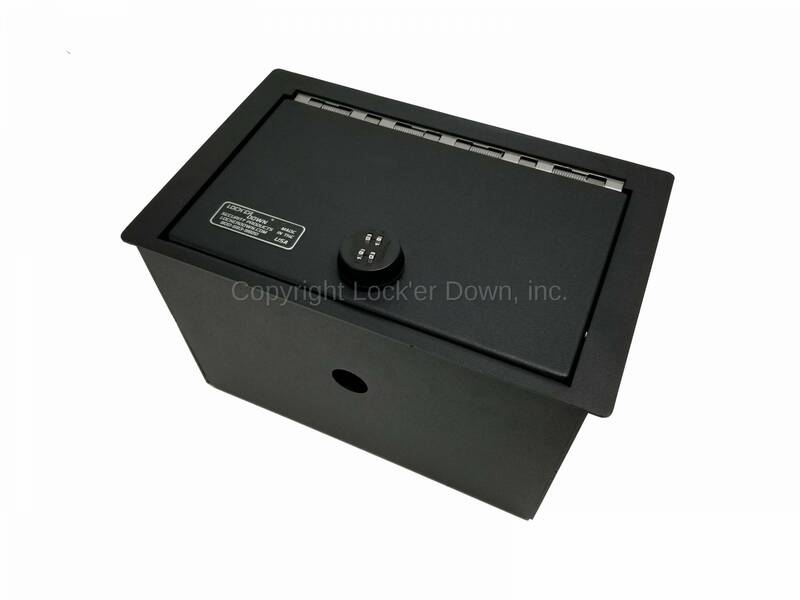 This safe fits the 2015 to 2018 Cadillac Escalade w/o cooler in console. Our model LD2044 will not fit the premium addition with a cooler in the console. This is our new EXxtreme Console Safe™ for the 2015 up Cadillac Escalade. With the Exxtreme model we skeletonize out regular 12 gauge lid and add a 10 gauge plate welded to he top to strengthen the safe and cover the gaps to to greatly reduce the possibility of prying.